You probably know the importance of clearing the lint trap in your dryer, but do you maintain the lint trap in your washer? 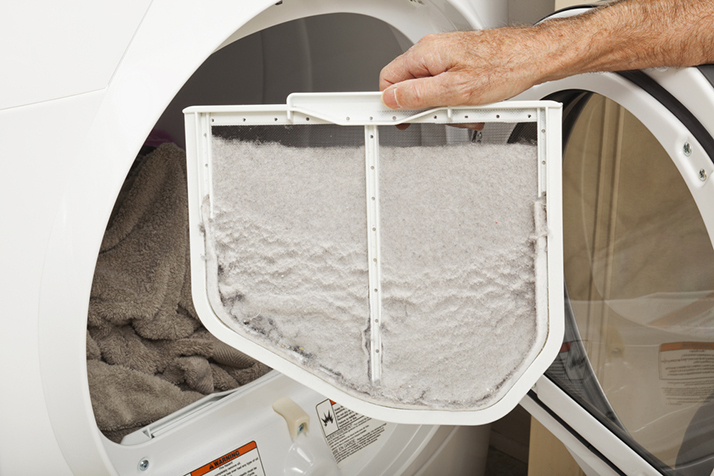 The lint that comes from your laundry during washing can clog up your septic lines over time. This can equate to costly repairs, plumbing problems, and even water contamination. At the end of the washer's drainage hose. In the center of the washer's agitator. Along the drum's rim of your washer. Some washers don't use a trap, but rely on a pump to remove excess lint. High-efficiency and front-loading machines often use these pumps. Run an empty load once a month to keep lint from clogging and causing problems. Take care of the trap in your washer and prevent a number of plumbing problems and catastrophes. Talk with appliance service technicians if you are experiencing issues or are unable to find a lint trap on your machine.